Magnolia Mamas : Thanks a hole bunch! 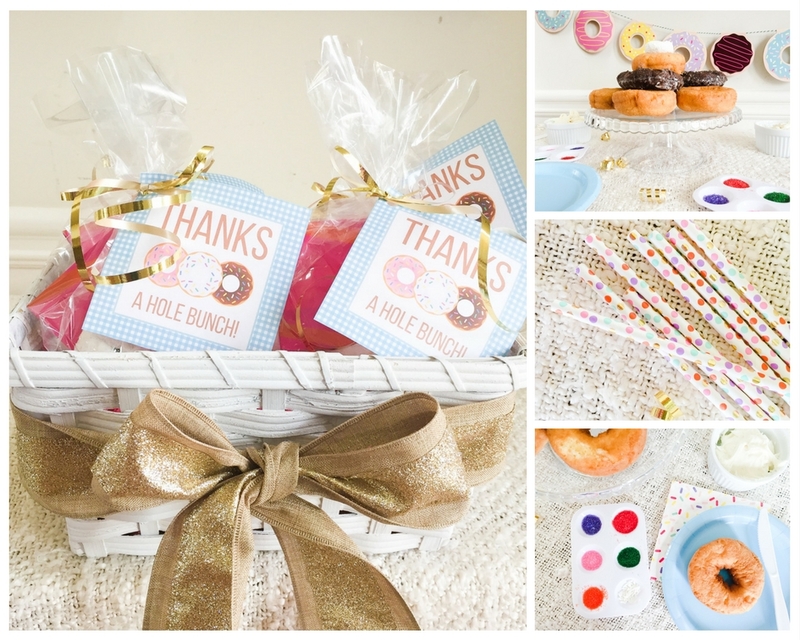 A few weeks ago I shared a recap of Cute and Baby Cute's Donut themed birthday party. Today I'm dishing on a few more of the details because you can never have too many donuts in your life. 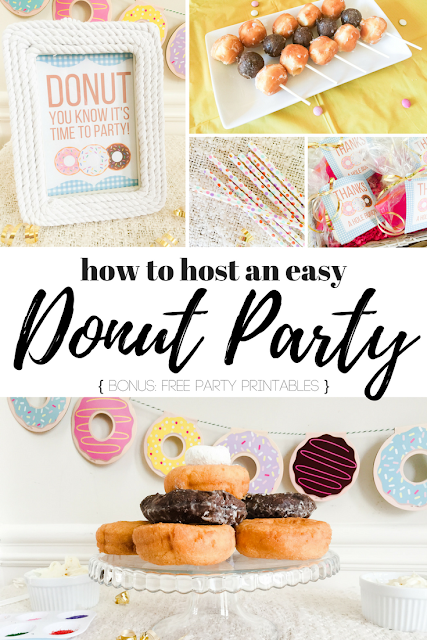 We came up with a little donut themed activity for the kids to do - because we know the success to most parties is keeping the kids entertained - and gave away favors that both kids and adults alike will be fighting over. Make the hop to see more donut party fun, and get to work on a donut party of your own!